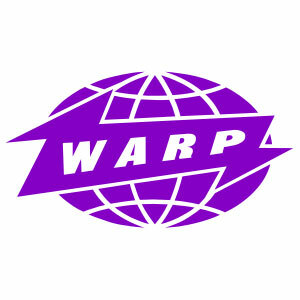 Warp records have confirmed the tracklisting for their 20th anniversary box set. The label is celebrating its birthday with the ‘Warp20 (Infinite)’ collection. It features three sections. A collection chosen by fan votes and Warp co-founder Steve Beckett along with a covers collection called “recreated” and an “unheard” rarieties collection. For more information go to the label’s website.